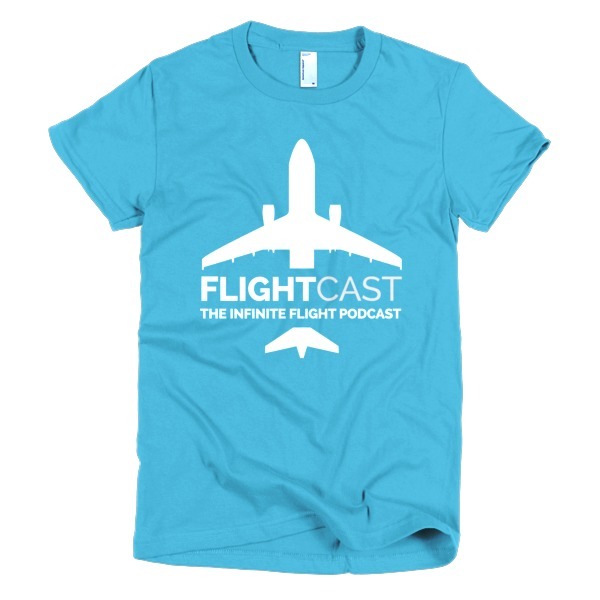 We’re so happy to be celebrating 1 Year of FlightCast! 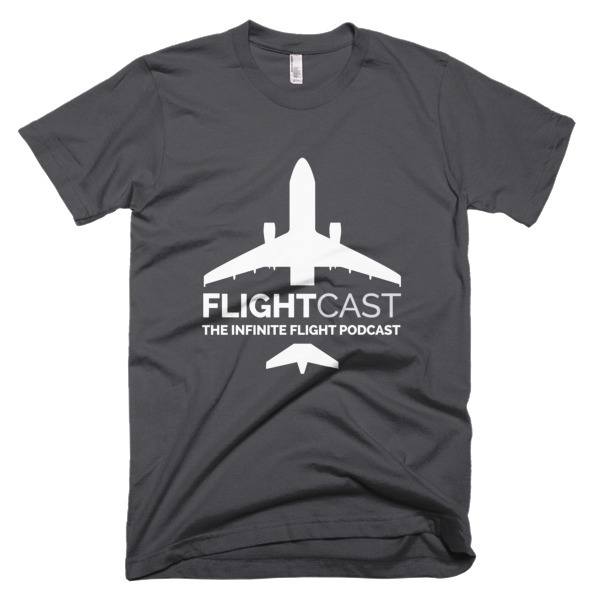 It has been an awesome year and we’re looking forward to many more episodes to come. 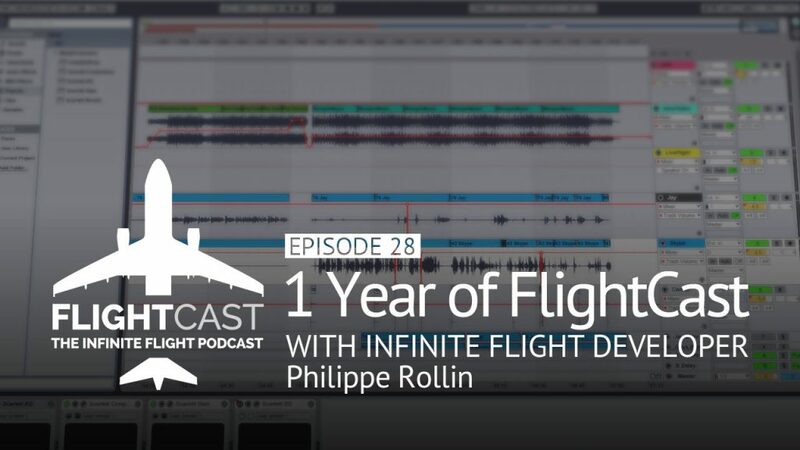 To help us celebrate and to chat with us about the release of the brand new Boeing 787 Dreamliner is Infinite Flight developer and co-founder, Philippe Rollin. Philippe is back to continue our developer series and give us a glimpse into decisions that were made as they pushed this update to the masses. Esse simulador é muito bom… Muito realista.